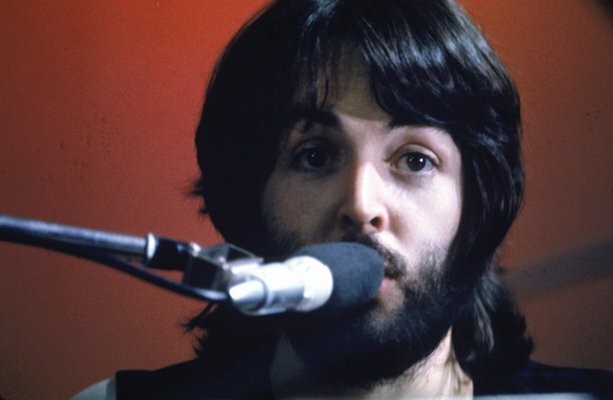 The Microphones Featured On The Cover Of The Beatles “Let It Be” Album??? 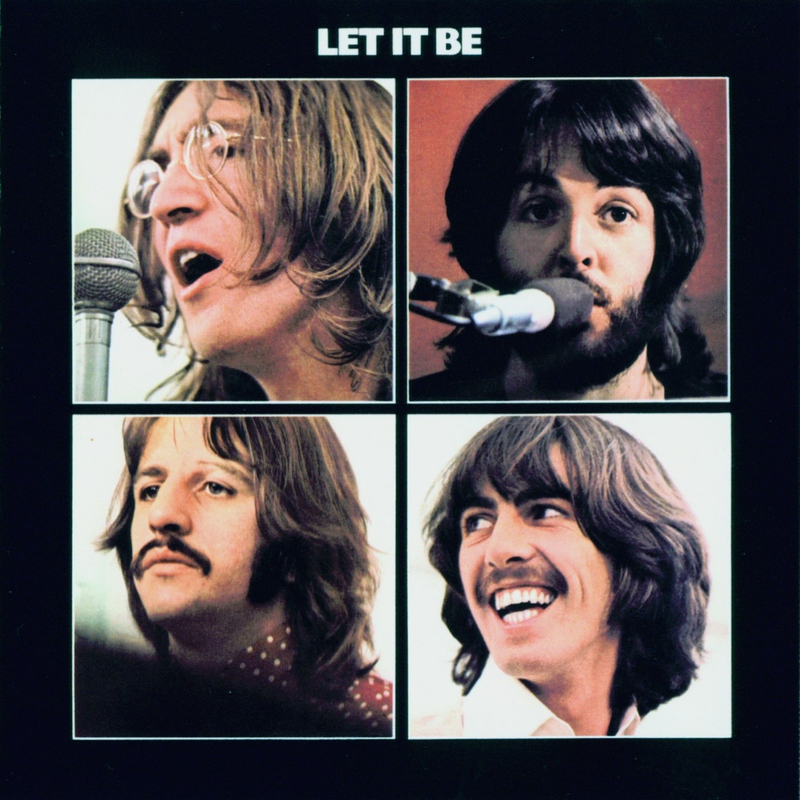 The album cover of The Beatles “Let It Be” features four individual square photos of each member of the band taken from the “Get Back” sessions. No instruments are featured on the cover but both the John Lennon and Paul McCartney photos have microphones in the frame. 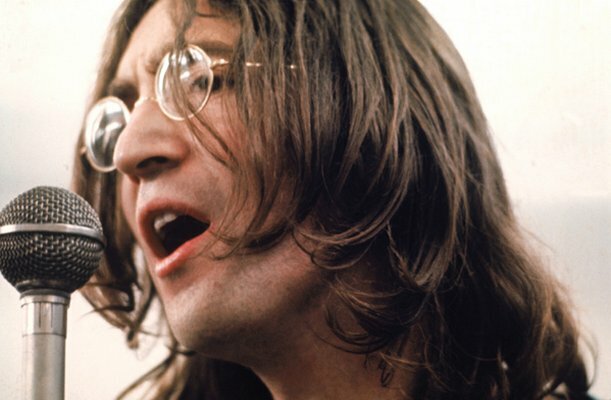 Here’s the full shot of the John Lennon that was used for the album cover. 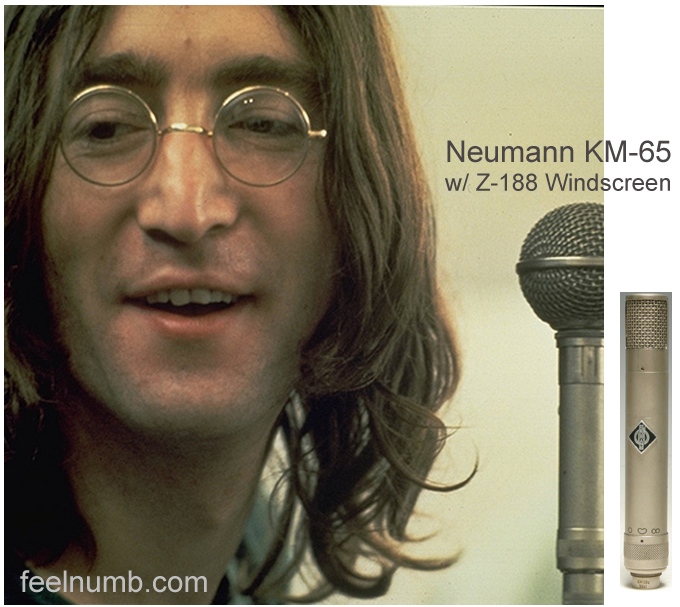 After doing some research and asking questions on vintage gear sites, the microphone John Lennon is using on the album cover is a Neumann KM56 microphone with a Z-100 windscreen. Here is the full shot of the Paul McCartney photo used on the album cover. The microphone in his photo is still a complete mystery because of the foam windscreen and the white tape used to secure it to the mic stand. 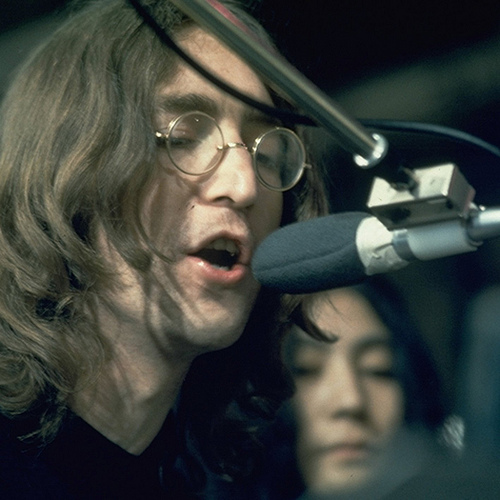 Maybe an AKG C60 wrapped up but I'm not sure because of the microphone clip… does anyone have a copy of Recording The Beatles? I'm sure the answer would be in there!